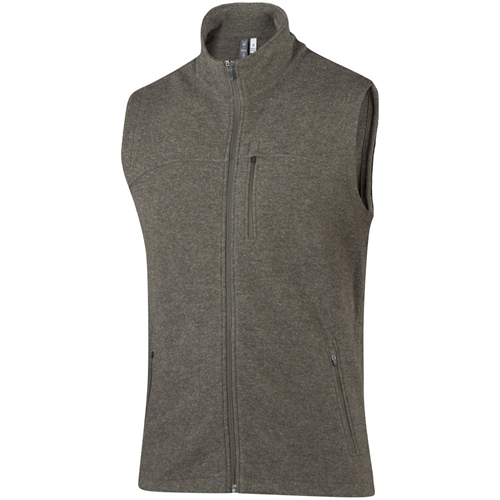 For those cool fall days when you need that extra layer, the Ibex Scout Jura men's vest is made from heavyweight boucle merino wool blend that provides soft, warm comfort throughout your day. 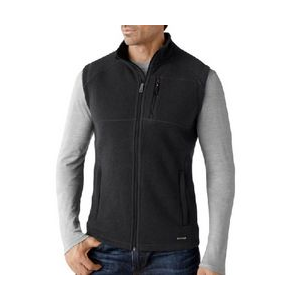 Ibex Heavyweight Fleece Jackets Scout Jura Vest - Men's-Black-X-Large 04028990XL. 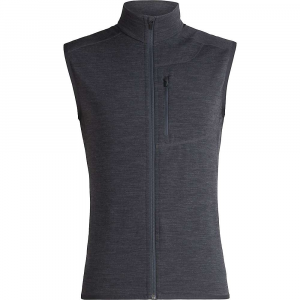 The Ibex Scout Jura Vest dresses up routine winter days while lending comfortable warmth to the core for cold-weather layering. Business or casual, the Scout Jura gets high marks. 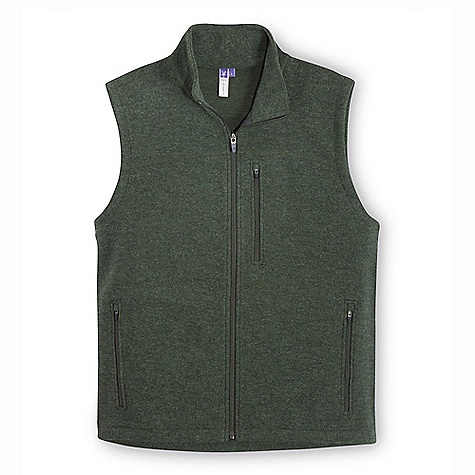 Whether you're scouting the perfect winter dwelling or just want to keep it classy with some wool, Ibex's Scout Jura Vest is just what you're looking for. 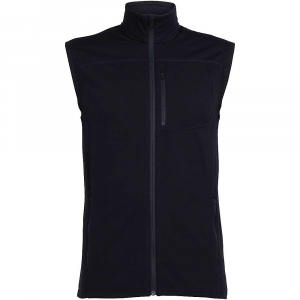 Made out of a heavyweight merino wool, this vest traps heat, regulates your temperature, and repels odors. 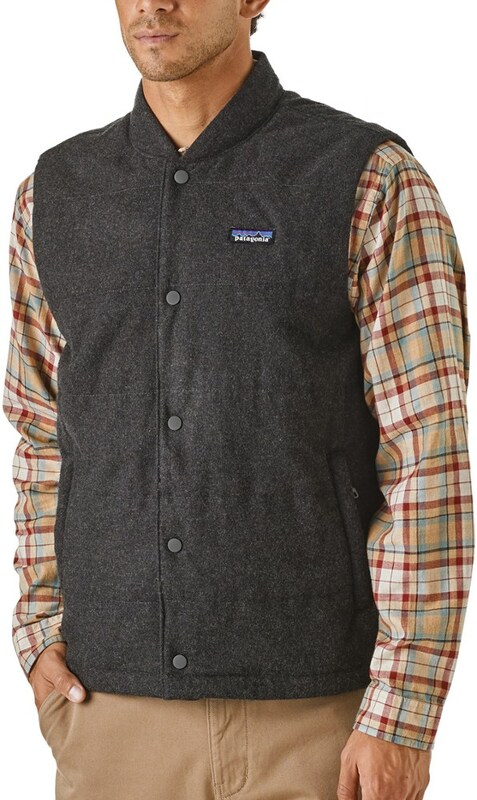 Throw some spacious pockets and a jaw-dropping look into the mix, and you'll quickly realize that the Scout Jura Vest is just what you've been seeking. 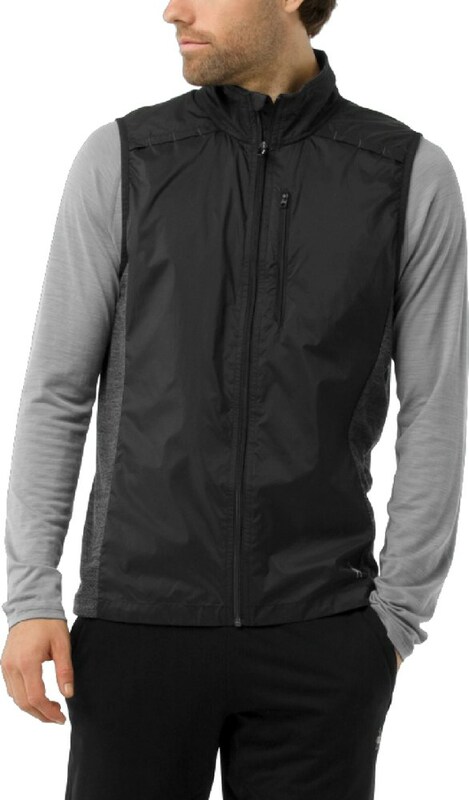 PRODUCT FEATURES: 93% merino wool/7% polyester Heavyweight milled merino boucl vest Regular fit Full zip with locking zipper pulls 7" hand pockets and 6" chest pocket Improved fit Back length from top of shoulders (size large)" 28.5"
The Ibex Scout Jura Vest is not available from the stores we monitor. It was last seen January 15, 2019	at SunnySports.